No, this isn’t sensationalist news or a desperate attempt to make clicks happen or a blatant rumour from an ‘unnamed source’, this is a legitimate list of MISSING features for the next installment of The Sims. MISSING as in: were present in previous games and now are missing. In related news, EA has announced that they will NOT be giving out review copies of The Sims 4, which means reviews for the game will not be out until a good few days after release. I exercise strong caution when picking up this game, as nothing here bodes well. Thank you to Bflury on TS3 Forums for organizing this list! I fixed a lot of spelling/grammar/writing issues for you guys…enjoy! Everything below has been 100% confirmed, excluding the final category. This is a list of features that were COMPLETELY CUT or REDUCED from previous iterations of The Sims. It DOES NOT include missing expansion pack content that should be base by now (i.e. Weather) or new features promised for Sims 4 that were later cut (i.e. Woohoo Skill). 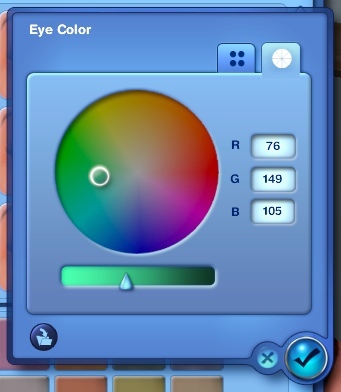 Lastly, it is important to understand that much of this content will NEVER be in The Sims 4. Things like Create a Style are not compatible with the game engine, and thus cannot be added in future updates or expansions. No way to create/place new lots – And you only have 2 empty ones at the start of the game! 32-bit executable – TS4 is not 64-bit, and cannot access more than 4GB of RAM. If you have more than 4GB then you are crippled.